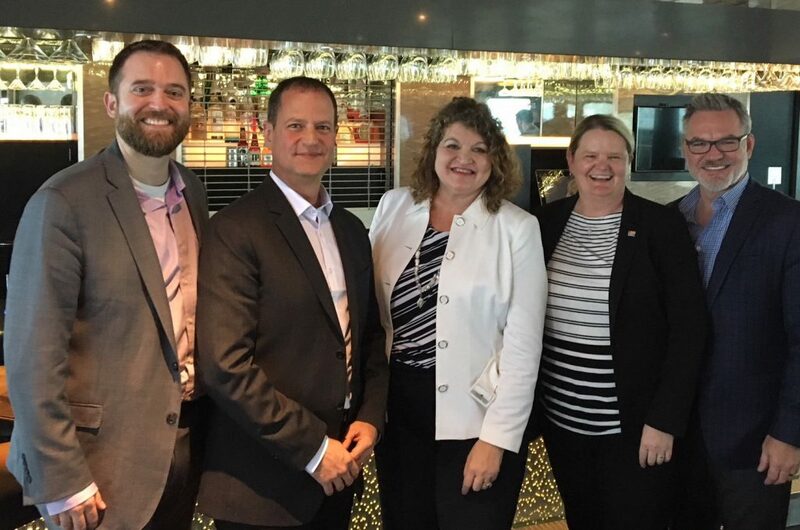 On June 22, 2017, Trexin participated in SecureXI – 11th Annual ISSA and ISACA Chicago Chapters Audit, Compliance & Security Conference and Networking Cruise off Navy Pier. 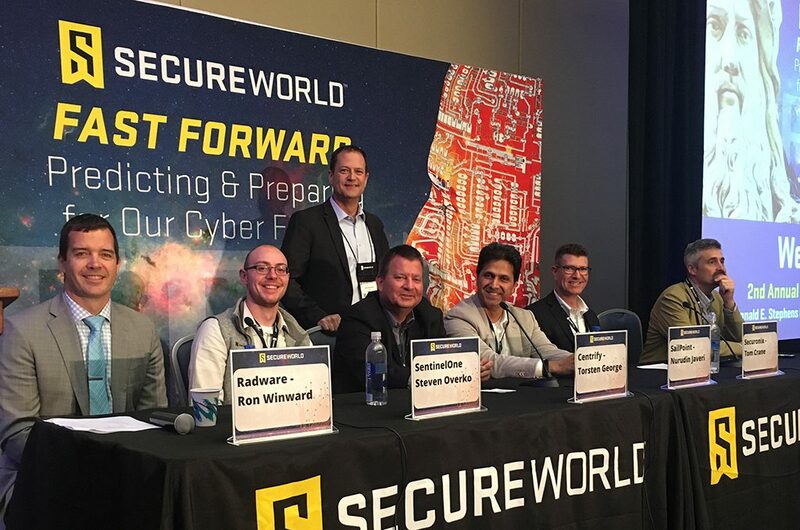 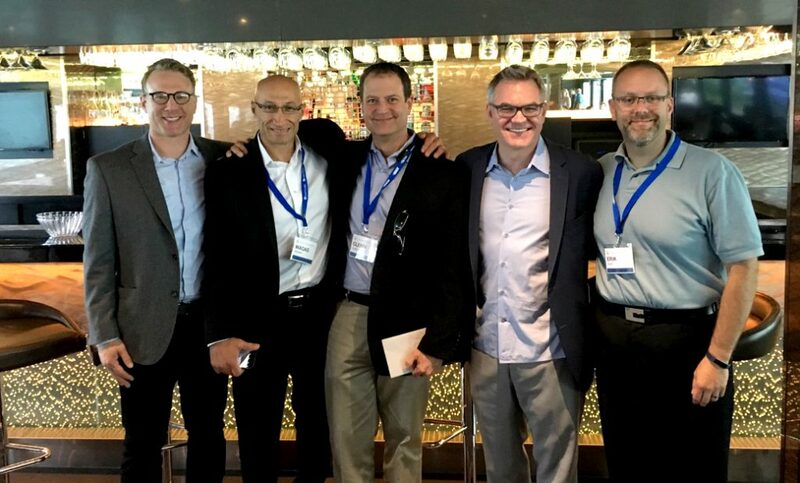 ISSA/ISACA SecureXI included training sessions in the morning and an afternoon filled with an expert CISO panel and networking with some of the<span. . .